The accounting field is expected to change more in the next five years than it has in the last 50. And the UND Accountancy is helping students meet this challenge with new on-campus and soon-to-be-launched online graduate degree programs. 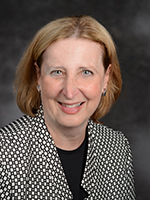 “Our goal is not only to prepare graduates to pass the CPA exam, but to prepare them with critical thinking and professional skills necessary to excel throughout their careers,” said Katherine Campbell, professor and chair of accountancy. 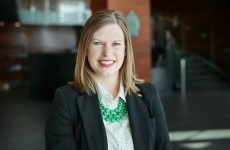 “With high placement rates, successful alumni, a robust internship program and CPA exam pass rates that are up to 20 percent above national averages, the UND Accountancy undergraduate program has a strong reputation,” said Campbell. The department is building on this success with its Master of Accountancy (MAcc) program. 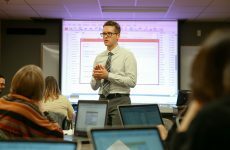 In addition to a campus-based program, the department is launching two additional MAcc tracks online with instructional design and marketing support from Pearson Online Learning Services. 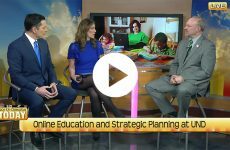 “It also helps fulfill Goal 3 of the One UND Strategic Plan, delivering more educational opportunities online and on-campus, as well as Goal 1, cultivating critical thinking skills,” said Campbell. Campbell said the new MAcc Program was in such high demand that the campus-based program launched this spring instead of next fall as originally planned. 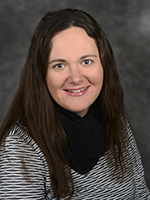 “The on-campus program is a professional track, designed for students who hold undergraduate accounting degrees,” said Michelle Garske, director of graduate programs & accreditation. In this track, students have the opportunity to customize their learning experiences through concentrations in data analytics, organizations and leadership or public administration. 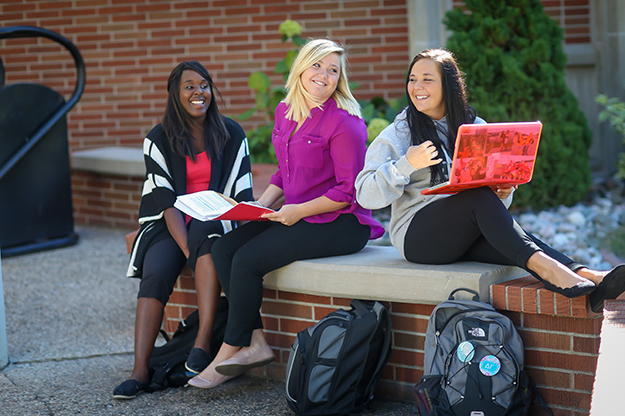 Campus students can accelerate their degree by entering into the MAcc combined program, which enables qualified students to dual count six credits of graduate accounting coursework to fulfill their undergraduate degree requirements. In the fall 2018 semester, the campus program will also feature an Accelerated Bachelor’s/Master’s (ABM) program, which will allow exceptional undergraduate students to earn both bachelor’s and master’s degrees in five years by dual counting up to 12 graduate credits. The ABM program will provide a new opportunity for UND Accountancy to recruit high achieving high school and undergraduate students. To serve a broader population of students who are interested in studying accounting at the graduate level, two online tracks of the MAcc will be offered beginning in Spring 2019. “Research shows that accountants who earn a master’s degree are more likely to be promoted and become partners in public accounting firms, so it’s important for students to have that opportunity,” said Campbell.